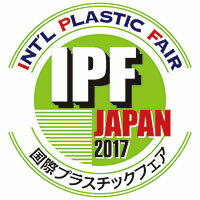 HARMO will be exhibiting in the IPF2017 show from October 24th (Tuesday) through October 28th (Saturday) 2017 at MAKUHARI MESSE in Chiba, Japan. Come and see us! We are looking forward to seeing you at our booth in IPF2017.